Zac Efron and The Rock head to a children's hospital and everyone is SO HAPPY. 24. 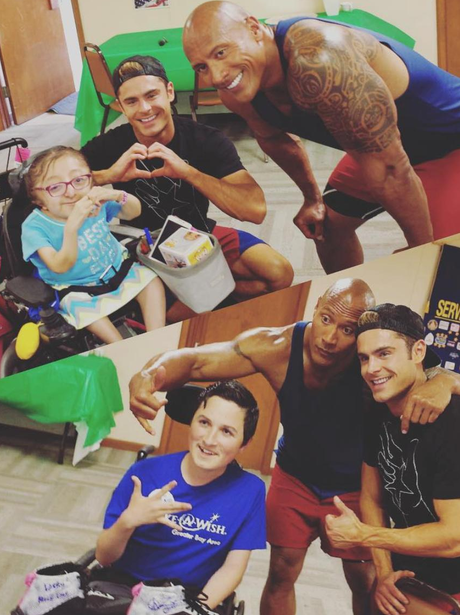 Zac Efron and The Rock head to a children's hospital and everyone is SO HAPPY.